If you have ever done much research about web hosting, then Bluehost is doubtlessly a company that has gotten your attention. They’re a pretty major player in the industry, and have a reputation for providing affordable and reliable web-hosting services for all kinds of different websites – including WordPress sites. In fact, Bluehost is one of the three main site-hosting services listed on WordPress.org as some of the ‘best and brightest’ of the hosting world. 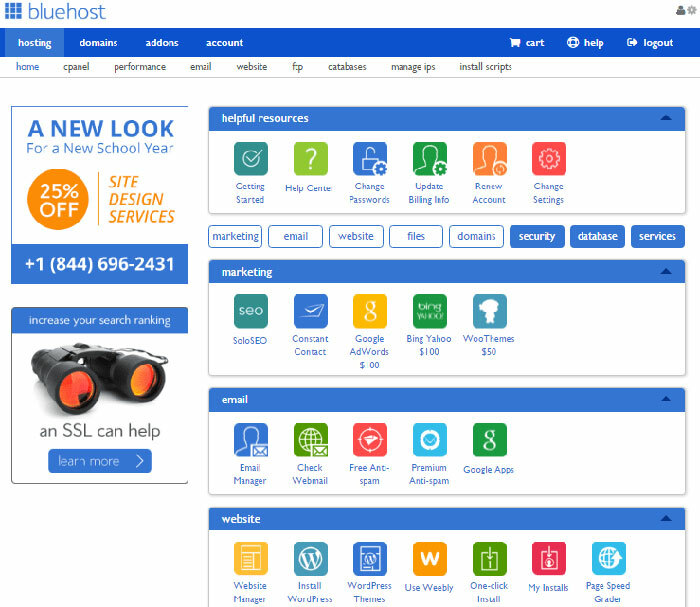 But is Bluehost really a good fit for your site? Are they going to give you what you need? They obviously meet all of the WordPress minimum requirements, but that doesn’t necessarily mean that they’re going to give you the best bang for your buck, either. So let’s talk about Bluehost and the pros and cons of choosing them to host your WordPress site. Here is what you need to know. Bluehost offers quite a range of different plans. Here are the basics. Obviously there is more to it than just this basic information, but these points should give you a pretty good idea of what Bluehost has to offer for the money when it comes to WordPress site hosting. 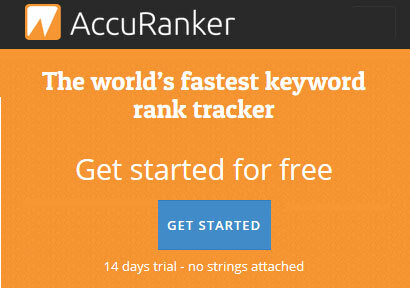 This plan offers 100 million visits per month, 30GB of storage, 30GB of backup, 2GB of RAM, 1 domain, 1 IP address, a 30 day money back guarantee, 24/7 support, Enhanced cPanel, SiteLock CDN, SiteLock Pro, and Free SSL. Pricing for this plan is $19.99 per month. 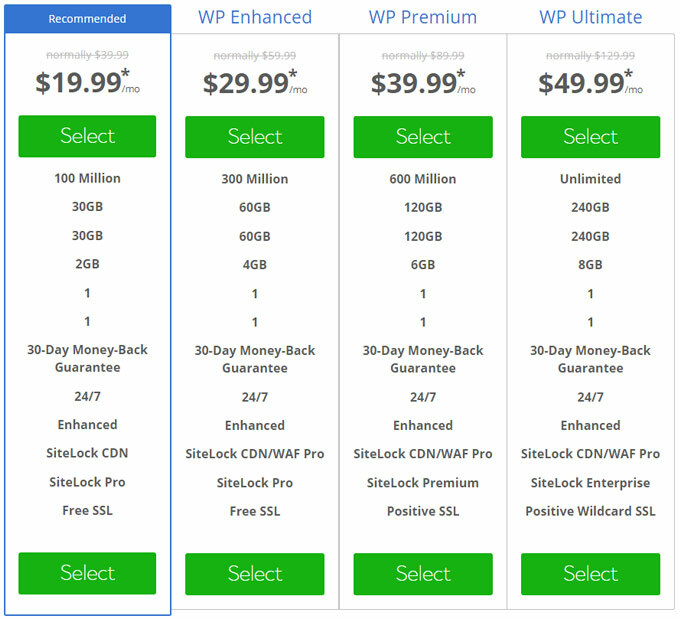 This plan offers 300 million visits per month, 60GB of storage, 60GB of backup, 4GB of RAM, 1 domain, 1 IP address, a 30 day money back guarantee, 24/7 support, Enhanced cPanel, SiteLock CDN/WAF Pro, SiteLock Pro for security, and free SSL. The pricing for this plan is $29.99 per month. This plan offers 600 million visits per month, 120GB of storage, 120GB of backup, 6GB of RAM, 1 Domain, 1 IP address, a 30 day money back guarantee, 24/7 support, Enhanced cPanel, SiteLock CDN/WAF Pro, SiteLock Premium for security, and Positive SSL. Pricing for this plan is $39.99 per month. 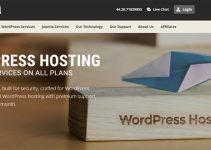 This is Bluehost’s biggest WordPress plan. It offers unlimited visits per month, 240GB of storage, 240GB of backup, 8GB of RAM, 1 included domain, 1 IP address, a 30 day money back guarantee, 24/7 support, Enhanced cPanel, SiteLock CDN/WAF Pro, SiteLock Enterprise for security, and Positive Wildcard SSL. Pricing for this plan is set at $49.99 per month. Bluehost prides itself on being fast, secure, and simple… but they are also pretty affordable. And yet, despite keeping their prices on the low side, they still seem to offer quite a few features. They offer expert support, with 24/7 access to their team of experts offered on even their lowest-cost plan. They offer what they call ‘extreme speed,’ made possible by their VPS platform, Advanced NGINX architecture, and a custom PHP-FPM configuration. Other features include a range of tools that they have incorporated to make their hosting service as user-friendly for WordPress as possible. They feature what they call a MOJO Marketplace, which makes it easy to find the plugins you need. Their hosting is also completely secure, utilizing features like SiteLock Security, Advanced CDN, and SiteLock WAF. 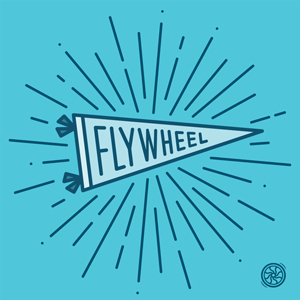 The company has gone on to be a world leader in web hosting since… and they show no signs of slowing down. Or, you can reach them on their official website through chat and to make use of their 24/7 support, if you are paying for hosting. One of our favorite things about the idea of using Bluehost for WordPress is that they offer 24/7 support - which is awesome! You can either call them on the phone or chat with them over the internet. But either way, getting the help you need shouldn’t be a problem, which is certainly an upside. It can be a huge problem to not be able to get into contact with the company outside of business hours - so kudos to Bluehost for making it possible to get in touch with them any time. Upon researching the cancellation policy for Bluehost’s WordPress hosting services, we realized that most of their plans are available to purchase in blocks. You can purchase it one month at a time, a year at a time, 36 months at a time, etc. Once you pay for a block of time, it will set up to auto-renew, so you can expect for your service to continue (and for your billing to continue) until you cancel it. You must cancel within 16 days of when auto-renewal would be occurring to avoid it (at least, that is how we understood it), and within 30 days of first starting your service to qualify for the money back guarantee. With that being said, the prices given for the plans are the prices that you would pay if you paid for 36 months all at once. If you pay by the month, prices are basically doubled - so make sure to take a good look at pricing before you choose your plan and how long you wish to have it for. It is certainly in your best interest, with Bluehost, to book larger blocks of time, as this helps you to avoid the higher costs associated with shorter service times. When you compare Bluehost to the huge number of other WordPress-friendly hosting companies out there, you come up with quite a pros and cons list. We looked around and did our research, and came up with a few ways in which Bluehost tends to differ from most competitors. First of all, they tend to have slightly lower introductory prices. Their prices are not super-low – but they do have prices that tend to be lower than those charged by most competitors. Secondly, their security is better than most. If you use Bluehost for your WordPress site, you can pretty much rest assured that your site will be safe. And finally, Bluehost allows you to use quite a few applications and services to help you make your site better. Also, let’s not forget that it is one of the three major hosting companies endorsed by WordPress.org! That is certainly not a factor to overlook. But… there are also a few downsides. From what we can tell, Bluehost also has slightly lower than average uptime numbers. They are still reliable, but they fall just under the industry average in terms of what their competitors offer. Some have also said that their page loading times were simply too slow – much slower than average. It has also been said that their support, while very good in the sense that they are available 24/7, is not very fast. We have heard of people waiting for over 40 minutes to talk to someone – which is certainly not a great thing. They also offer some super-cheap introductory rates (lower than $4 a month to get started, if you buy 3 years’ worth), but once again, you need to really take a close look at their pricing – because it can be confusing when you go in to actually pay by the month and realize that things are more expensive than they looked at first. Bluehost is a solid performer in a lot of ways. They do offer some really cheap introductory services, and yes – they are super-easy to get set up with. This is probably why Bluehost is so popular, and probably also why they are endorsed on WordPress.org. As a hobby or small-time site hosting service, they are almost unbeatable, in a lot of ways. But do we feel like Bluehost is a good choice for larger business or e-commerce sites? Their customer service is available all the time… but wait times can be long. Pricing is also a bit confusing, and you’ll find yourself dishing out hundreds of dollars in 1,2, or 3 year blocks of time if you don’t want to pay higher monthly fees. Bluehost is certainly a solid performer, and they do a lot of things right. But we believe that there are probably other better options out there if you want some better quality for your money – especially if you are expecting really high rates of traffic or really, really need your site to work at all times. If these things are not so pressing, then yes – it is hard to beat Bluehost. What Do Others Say About Bluehost? As far as we can tell, customer reviews and other honest review sites pretty much seem to agree with us. Some of them are not as keen about Bluehost as others are. We actually think that they are a solid performer, while some are not crazy about them at all – but some of this depends on your needs and what you plan to do with your site. Has Bluehost Been Reported On Scam Sites? No. As far as we can tell, this is absolutely a reputable company. Some people don’t like it – but it is not a scam. Q: Is Bluehost the best, cheapest option? A: If you don’t mind taking on a few of the cons to enjoy the pros, then yes – they are at least very close to that. 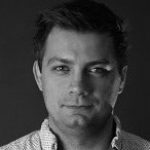 Q: Should I use Bluehost if I have never had a WordPress site before? A: Honestly, they are not a bad choice for new WordPress users, mostly because they are so easy to use. There are obviously other good options out there too, but you really can’t go super wrong with Bluehost. Q: Which is the best Bluehost WordPress Plan? A: At this present moment, Bluehost offers an introductory Prime plan that gives you a lot of awesome stuff for just $5.95 per month. You will need to join for 3 years to get this price, though… but that is still an awesome price. Bluehost may not be the ‘best of the best’ when you take everything into account. But they are, as we said before, a solid performer. 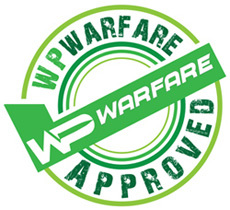 They are an industry leader, and we do believe that they deserve our stamp of approval. We recommend them the most for people who have small sites who want a cheap and simple to use hosting service. Summary: Bluehost is a major hosting company that has a lot to offer for WordPress. 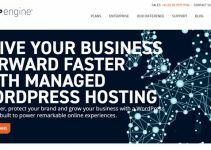 With 2 million sites on the books, 24/7 support, money back guarantees, and a lot of different plan options, they are most certainly worth a look if you are shopping around for a new WordPress hosting service for your WordPress site.